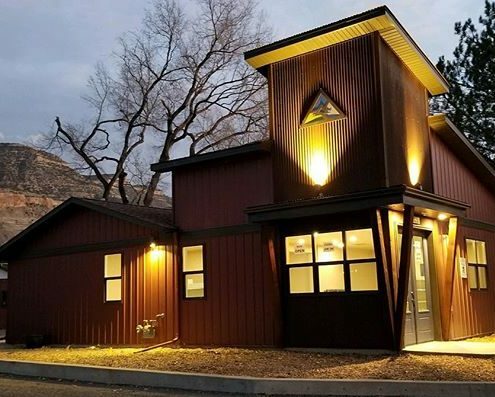 If you’re looking for a place to stay that accommodates your craving for adventure, Palisade Basecamp is the place to stay. 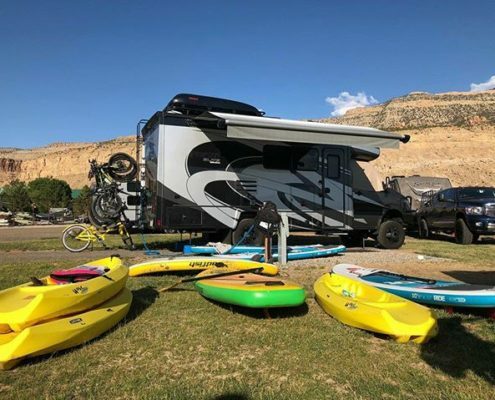 Located just one mile from downtown Palisade, Colorado, Palisade Basecamp is the perfect place to stay in either a tent, RV, cabin, or country suite. Enjoy world-renowned mountain and hiking trails, wineries, orchards, vineyards, and national award-winning festivals like the Colorado Mountain Winefest presented by Alpine Bank.